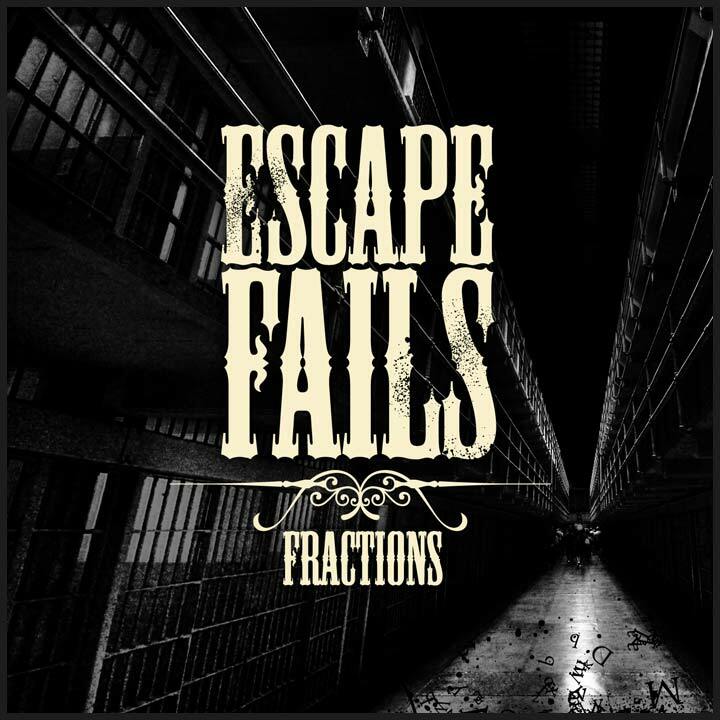 Escape Fails are a rock/metal band from Newtownabbey, Northern Ireland. Melodic sing-along hooks and heavy breakdowns &dash; the accessibility of pop with the rawness of metal. We have released our latest EP as a Free Download. Go grab all 4 songs over at BandCamp. Copyright Escape Fails 2006 &dash; 2019.